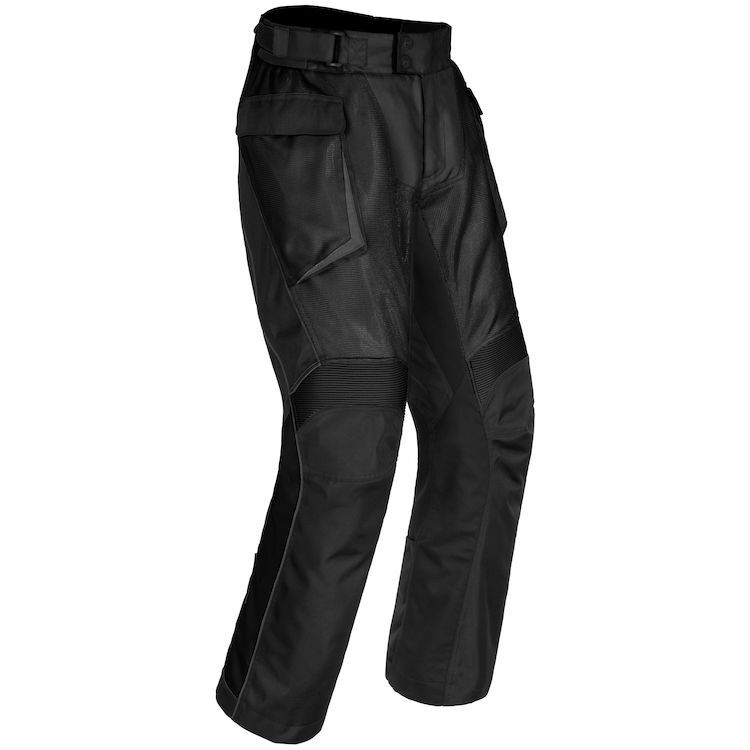 The Cortech Sequoia XC Air Pants are the summer companion piece to the Sequoia XC Jacket. The shell is constructed from a combination of Armor-Link 3 mesh, abrasion-resistant 600D rip stop Carbolex, and 1680D ballistic polyester. Stretch material abounds in the lower back, inseam and behind the knees to keep you more comfortable on those long days in the saddle. If the weatherman calls for wet conditions, the removable waterproof Rainguard liner keeps you dry and happy. When the sun comes out, take out the liner and enjoy the cooling air flowing through the mesh.